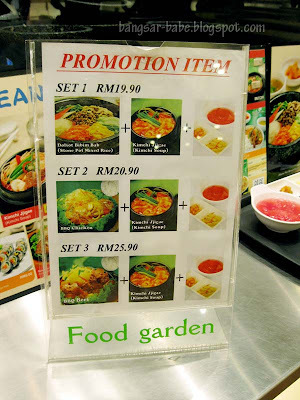 I’ve never ventured into the food garden at Gardens Mid Valley, mainly because I stick to my usual eating places at the lower ground floor. 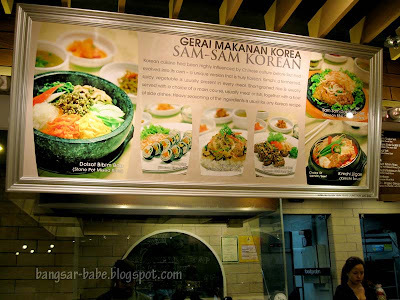 Wandering around The Gardens, Shum and I spotted Food Garden and decided to try Sam-Sam Korean for dinner. We shared a set meal (RM20.90) of kimchi jjigae and a BBQ chicken, and added another ala carte kimchi jjigae (RM12) into the bill. Portions were slightly small, especially the kimchi jjigae. 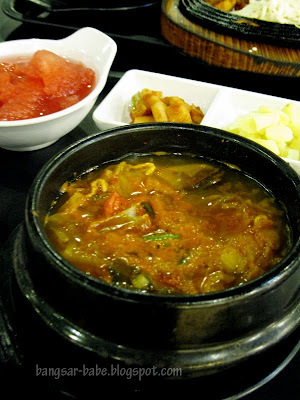 While the BBQ chicken was alright (it could do with more chicken and less cabbage), the kimchi jjigae wasn’t tasty. It was diluted with little flavour — I didn’t like this one bit. The set version comes without any meat, but you get a choice of beef or tuna for the ala carte. Instead of pearl rice usually served in Korean restaurants, we were given normal white rice to go with the dishes. 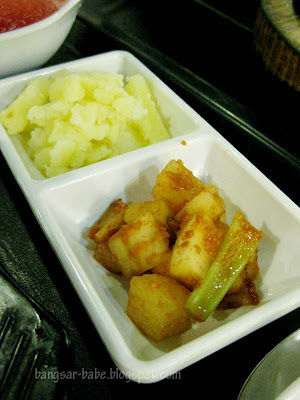 The two banchans were boring — the potato was bordering tasteless while the radish was a poor substitute for kimchi. 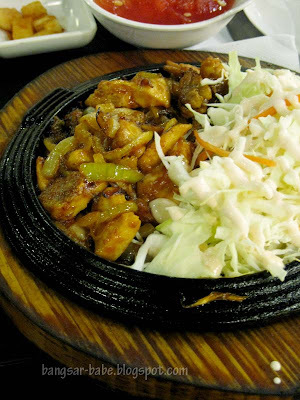 We were hardly impressed with the food, but the service was warm and friendly. Prices are slightly cheaper (about RM1 or 2) than Ko Hyang at the lower ground floor, but I’d go back to the latter because the food is tastier. Verdict: I found the food bland and portions small, but the service was friendly. 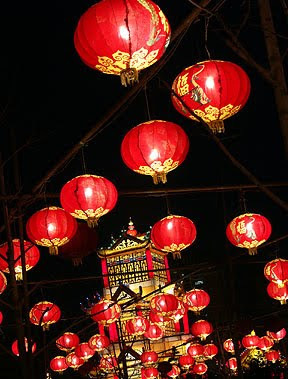 Gong Xi Fa Cai to all my readers! Wishing you a Happy CNY and Happy Holiday ! Happy cny, babe! Hv lotsa fun n food! Gung Tse Fa Cai ! char tze mein here we come ! I've been to Sam-sam twice. on my first visit, the food was superb. maybe because they just start up their business (i assume). 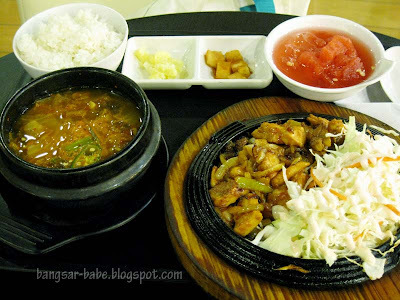 n when i've been there again last month n order the same ddukbokki, it taste weird. lol. still ko hyang for the price & taste! somehow I felt that the food at the food court in the Gardens is not very good. a happy CNY to you. foodbin – Same to you! BSG – Happy CNY to you too! Nic & Sonia (Nasi Lemak Lover) – Same to you both! M Ỡ Қ ҝ ¥, Pea & ai wei – Gong Xi Fa Cai to you! !